Founded in Florence in 1988 by Laura Andreini, Marco Casamonti and Giovanni Polazzi, Archea is today a network of more than 80 architects operating in six different cities – in Milan, Rome, Beijing, Dubai, São Paolo as well as in the headquarter office in Florence. The founding partners were joined in 1999 by Silvia Fabi who coordinates the design activities of the architecture practice. The interests and research activities of the firm range from the landscape to the city, from buildings to design. Even if the focus is on architecture, the projects vary from graphic design to publishing – through the direction and editorship of the international review of architecture “Area” – from exhibitions to applied research. The complementariness of the various activities focussed on the design process with regard to different project scales open up a constant critical reflection on the issues of architectural construction. 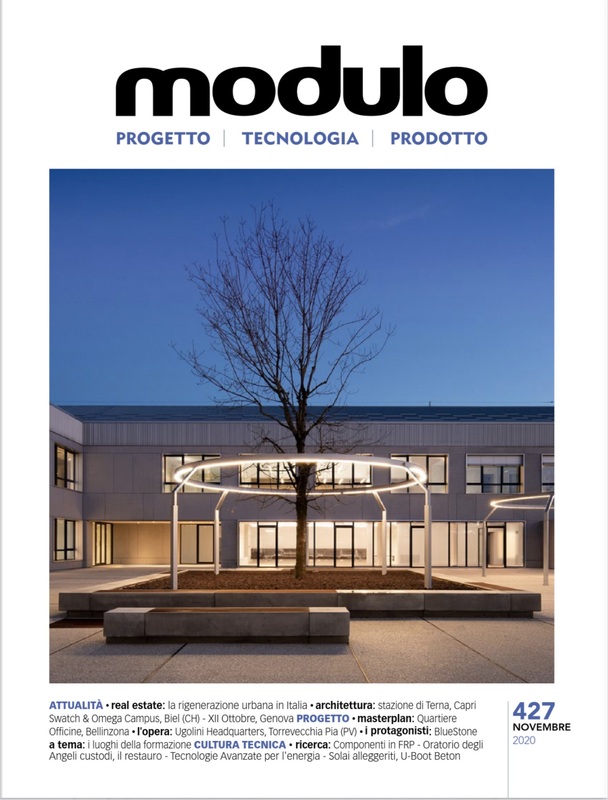 In 2008 Archea decided to adopt the ISO management system in order to optimize and rationalize the administrative and productive processes associated with architectural design, thus guaranteeing a constant quality level. The firm has therefore obtained UNI EN ISO 9001 certification from Moody International, both for the supply of architectural planning services and for the supervision of construction works. The firm has won numerous international recognitions and has participated, with their built works, in several editions of the Venice Biennale of Architecture.